We are offering t-shirts for only $20 per shirt! There will be a limited number of shirts available to purchase at the National meeting or you can purchase them directly from CustomInk at Region III NCURA Scholarship Fund. 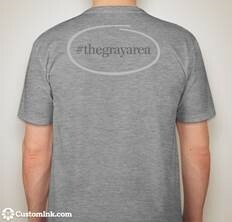 If you are planning to purchase a shirt at the meeting, please remember we can only accept cash or check. The deadline to order on-line is August 25, 2017. 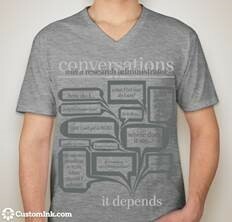 As always, all proceeds from the shirt sales go to the NCURA Education Scholarship Fund.